Removal of cargo is due to inertia. 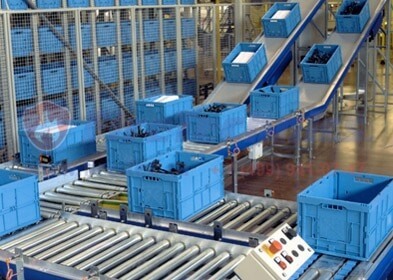 If the inclined roller conveyor passes through the barrier, then the time delay of the opening of the opening is set, provided there is no obstruction of the overlapping opening. 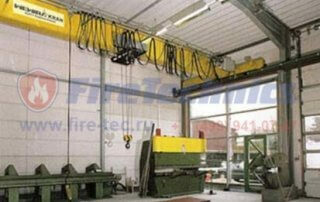 When using this system, it is necessary to ensure that all openings are free to move the gate in the closing process. 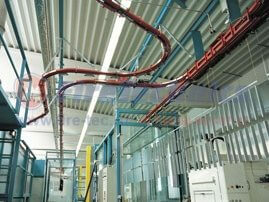 Suspension should be at the same distance from each other and be equipped with signal control elements. 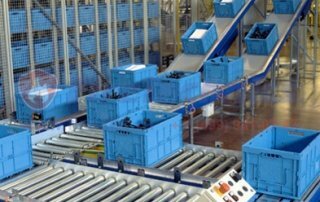 Bulk materials, unevenly distributed on the conveyor belt, are removed by the device with a rotary lever, which, due to its own weight, is introduced into the transported material, and moving through the pneumatic cylinder, releases the overlap zone. Bulk materials are retained by a guard. The gate of the barrier device can be lowered at a right angle, in an inclined position or by the principle of convergence. 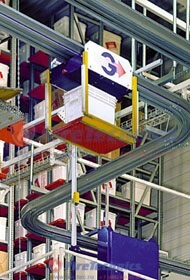 After the release of the overlapping area from the loose materials, the conveyor line stops. Lightweight bulk materials can be removed from the overlap zone by blowing compressed air stored in the tank. 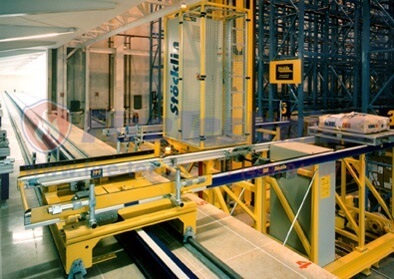 If the process of transporting goods is a conveyor line consisting of several driving sections, then by sequentially disconnecting these sections, first the conveyor located in front of the barrier, and then the next conveyor located directly below the barrier, the transported objects are removed from the overlapping zone. For transportable items with a fragile structure, which can be fragmented due to the kinetic energy of the gate, it is proposed to use a system of type A-Y1, which is the most profitable economic option. 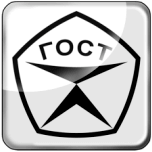 Control is carried out in the area of overlap, which must be free from transported items. 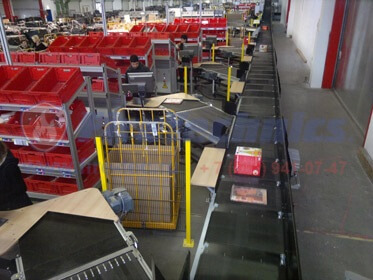 Before and after the section, sensors are installed, usually proximity switches, which through the control unit determine the stroke of the conveyor line. The swivel lever in the form of a rake is introduced into the transported bulk material and draws it from the overlapping zone. 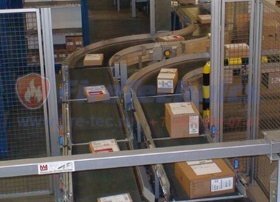 The photocell system, located diagonally, controls the overlapping area, if free space is detected, it stops the conveyor line. 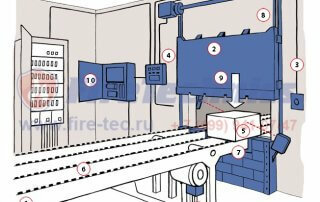 For short-term operation of the conveyor in the fire alarm mode, emergency power supply is required. These products are made according to individual sizes. 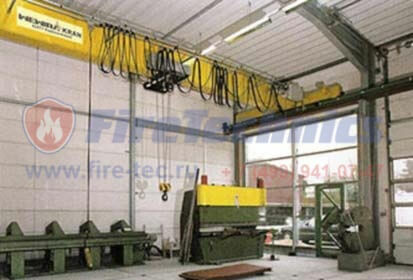 as solutions can be used as fire curtains and fireproof gates, depending on the requirements and conditions of the opening. 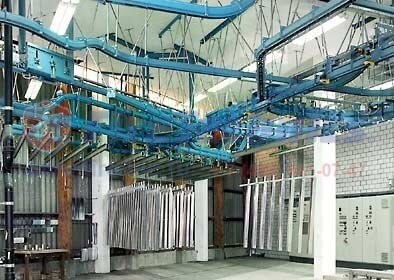 The production process is simply impossible to imagine without the use of conveyor belts. 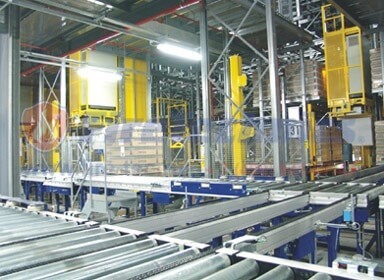 The overwhelming majority of manufactures now have belt, roller, or other transportation systems passing from one room to another through wall apertures, or made in overlappings. 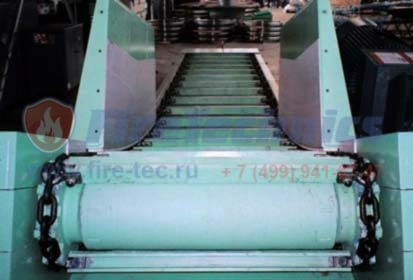 When they go through the fire walls, there is a need for the arrangement of fire barriers of conveyor openings. 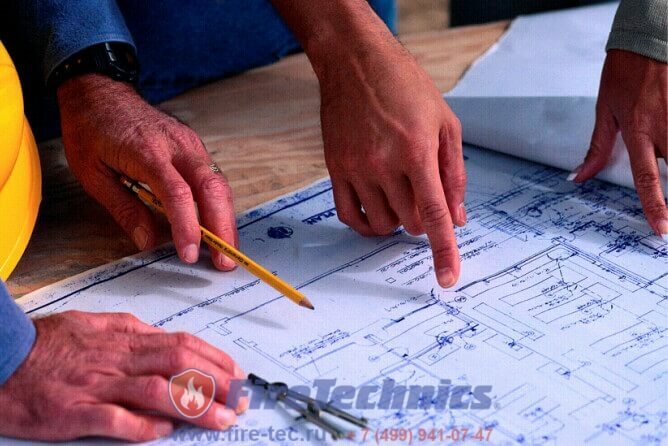 In the role membranes fireproof, estimate which can be very different, sometimes used gates and doors with fire protection, equipped with automation, and, in addition, specialized barriers in the form of peculiar cuffs. 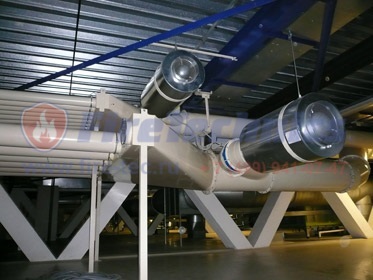 In the “locked” state, they effectively stop the spreading of smoke, flame, carbon monoxide and other combustion products along the conveyor along the building. 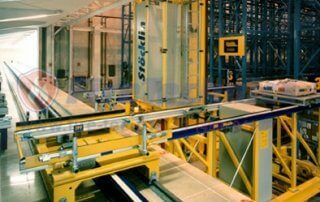 What are the automatic fire retardant barriers of conveyor openings, and what are the requirements for them? 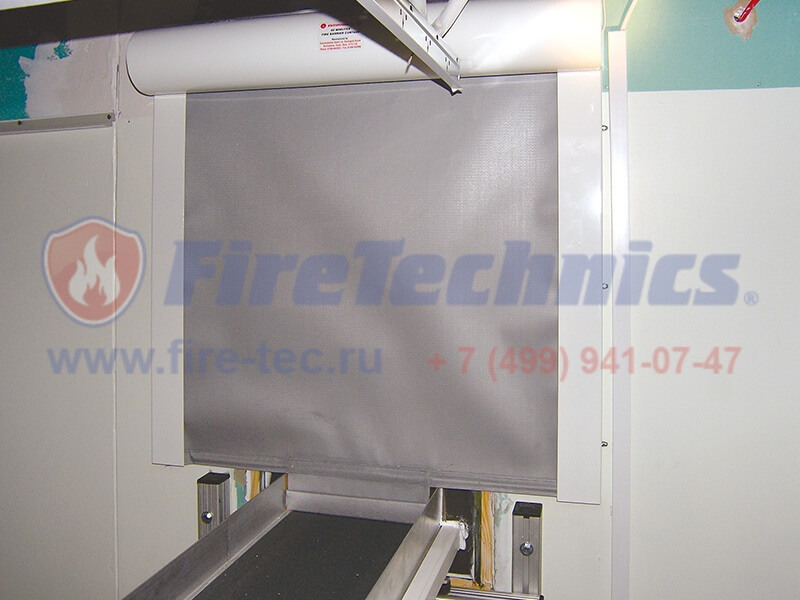 This kind of curtains means fireproof membranes with automated control, in their lowered state, they prevent penetration through the protected openings of flame, fire and other combustion products to the side opposite to the source of ignition. 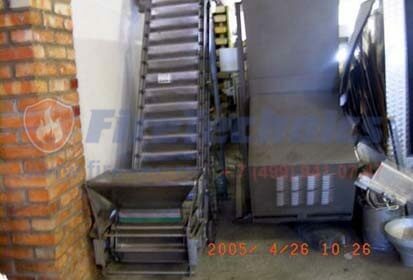 Since the conveyor equipment has a variable structure (for example, the conveyor belt in the office office is radically different from a pneumatic conveyor or a chain industrial conveyor), in each individual case, such apertures are filled in a different way, suitably standing equipment. 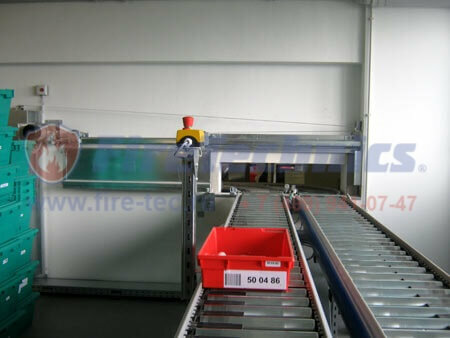 Used fireproof barriers to conveyor openings, buy which can be in the company Fire Technics, meet international standards of fire safety. 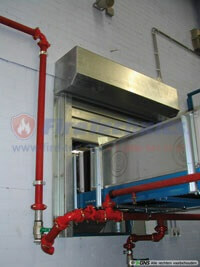 Their requirements are met, which coincide with those put forward to the door and door structures with fire protection. All conditions should be created that exclude the possibility of damage to fire protection in the closed position by certain items (goods). 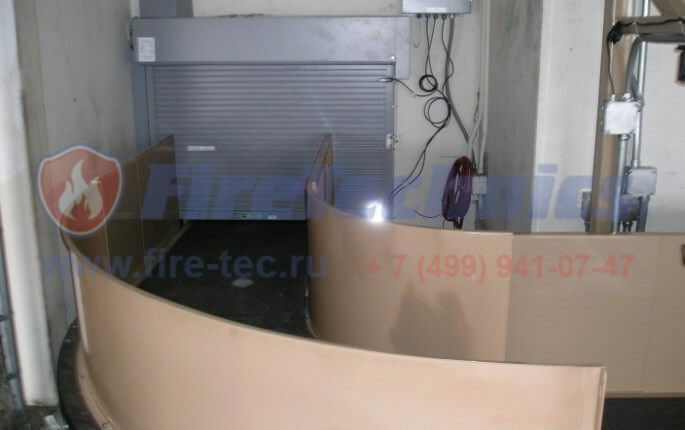 Fireproof barriers to Yaroslavl conveyor methods enable sealing with fireproof cuffs going through the openings of so-called “continuous” conveyors, which is simply impossible to do when using a gate or doors. 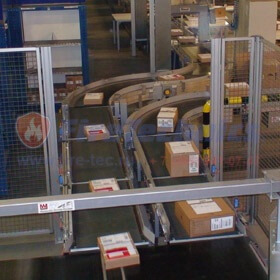 Fire retardant barriers of conveyor openings, the price which can vary in a wide range, make it possible to conduct a safe human evacuation and wait for the arrival of fire brigades. 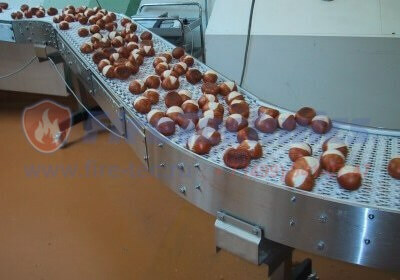 The sealing of openings serving for the passage of the conveyor is required not only for the purpose of protecting adjacent premises from the spreading of a fire, but also in order to remove heat from conveyor elements that are made of metal. 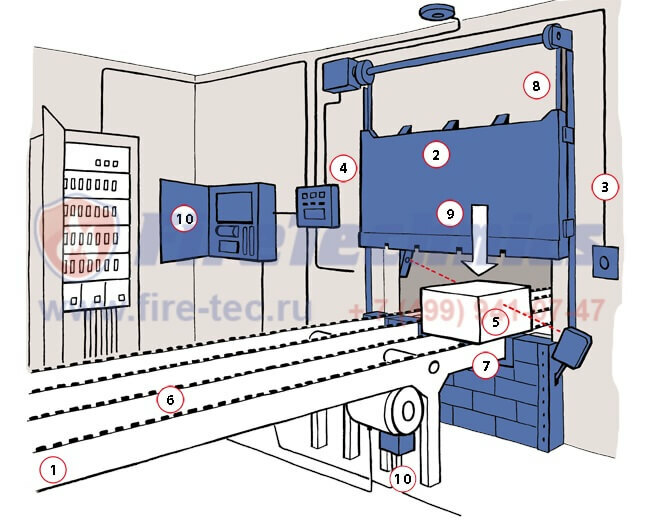 In order to ensure fire safety, it is required that the temperature of the conveyor elements located on the side opposite to the source of ignition should not exceed +180 degrees. 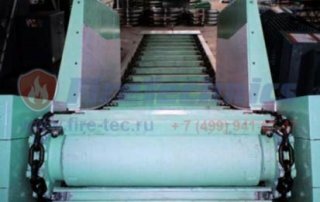 In such cases, smoke and fireproof barriers of Yekaterinburg conveyor openings are used, because only they are able to provide the required mechanical contact with the tape. 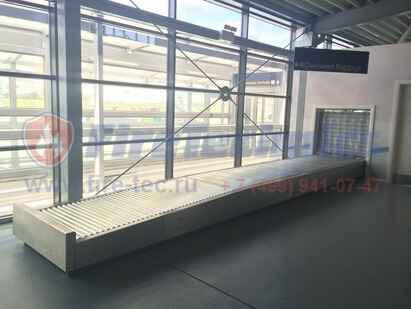 With the help of fire retardant barriers of conveyor openings, it is possible to buy in Voronezh at an affordable price, it is possible to seal the door securely, forming a closed space behind it. Such 100% sealing is possible due to the use in the membrane construction of intumescent materials filling the joints in the event of an alarm trigger. 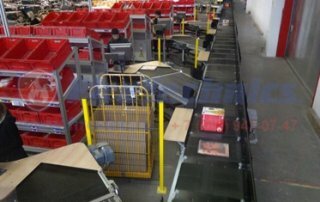 In order to ensure fire safety with the help of flame retardant conveyor openings Fireshield EI120 in the premises in which suspended conveyor systems or conveyors for luggage can be used without a gap system. Their peculiarity is that the opening is closed using a swivel valve on the hinge. The main advantage of such a non-gaping system is the compactness of the dimensions and the use of a small area when performing the installation. 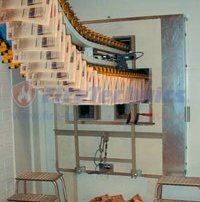 Manufacturing of fireproof barriers of conveyor openings implies obtaining special certificates and overcoming a number of test tests. 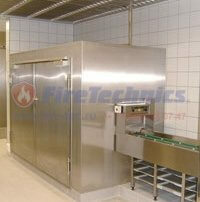 Fire protection of openings is able to create noise protection. 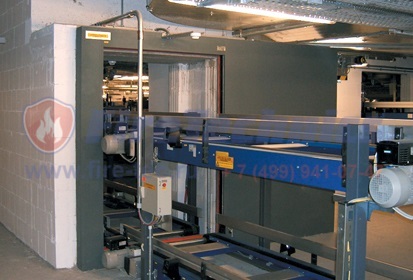 Issued by us Fireproof barriers of conveyor openings, photo which you can see on the site, are able to guarantee a truly reliable fire protection. 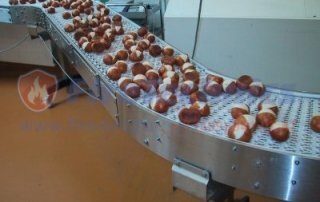 Their management is integrated into the management system of the conveyors, as well as a system that controls the fire safety of the entire commercial or production facility. 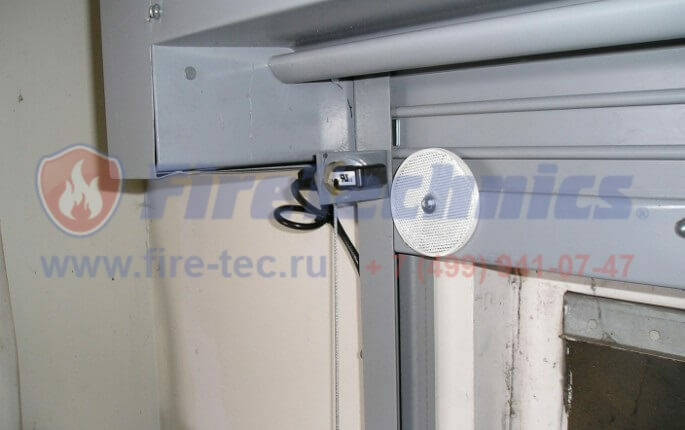 The assembly of fire retardant barriers of conveyor openings in Voronezh and any other city includes a motor, supplemented by an electromagnetic coupling and counterbalance devices in order to guarantee the possibility of emergency closure in the event of a fire. In addition, the design includes a control unit that allows you to connect smoke and fire sensors, photocells, battery. 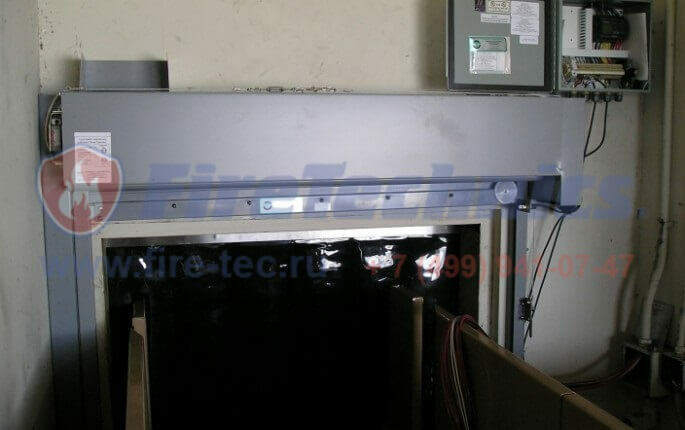 Regardless of the design of the flame retardant of EI120 conveyor openings, the price of which varies according to its dimensions, its installation should be trusted exclusively by qualified specialists, such as those employed by Fire Technics. 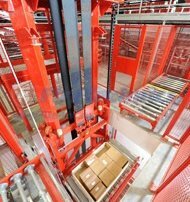 Our vast experience in the design, manufacture, delivery and installation of fire protection systems, as well as repairing the fireproof barriers of conveyor openings and their servicing allows to guarantee a long service life and their perfect operation. Our company has been offering design for more than a year, manufacturing of fireproof barriers for conveyor openings of any type, as well as their installation. 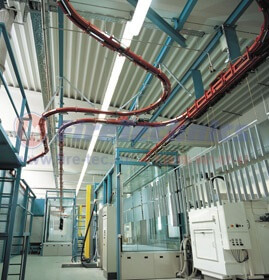 The presence of own production, and a laboratory for product testing makes it possible to create innovative solutions that guarantee full sealing of doorways. It is provided by the use of fire resistant cuffs, which are an integral part of the design. 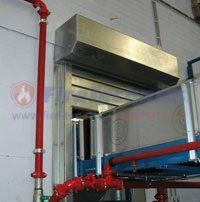 Thanks to professional sealing, the possibility of fire throwing into the adjacent rooms is completely excluded, as well as the possibility of overheating the metal parts of the structure. All our products are certified – for fireproof barriers of conveyor openings the certificate is issued to the international standard and the test protocols corresponding to GOSTs. Installation of our fireproof membranes is made taking into account the wishes of the customer not only in the area of ​​the floor surface, but also in any ceiling part, on the wall or at some distance from the floor. We conduct our own activities in accordance with international standards and install the fire barriers of the Fireshield EI120 conveyor openings throughout the country, licensed by the Ministry of Emergency Situations. 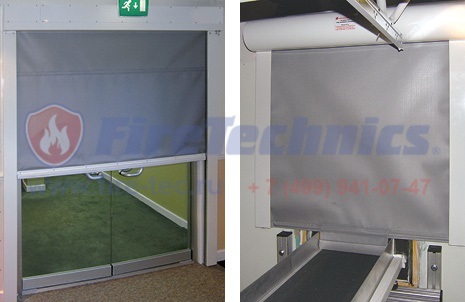 protecting against fire curtain may have as a “blank” construct (transfer tube is located within the housing) and open to guarantee easy access. 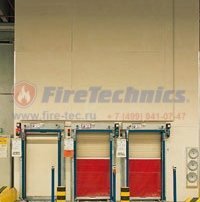 When ordering fire protection barriers Fireshield conveyor openings from the company Fire Technics, you provide a reliable fire protection, not only in the installation area, but the entire building, along with people in it and material values! 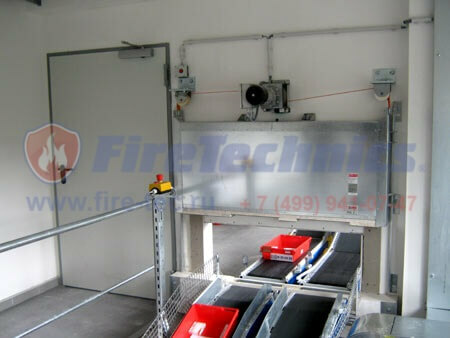 The company “Fire Protection Systems” LLC, is known on the market for the FireTechnics brand and offers fire protection solutions in the field of fire protection of all types of conveyor systems. 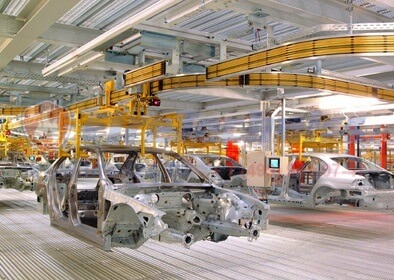 Dynamically developing modern industry increasingly turns its view on the full automation of the production process, in which pipelining systems occupy one of the key roles. 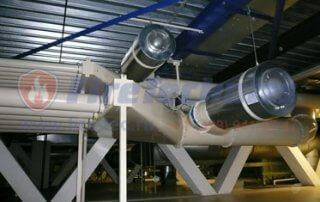 In most production facilities, various types of conveyors (roller, belt, etc.) pass through openings in walls, ceilings, which in turn are often fire-resistant and divide the rooms into fire zones. To protect these apertures there are special fire retardants for openings with passing conveyor systems. 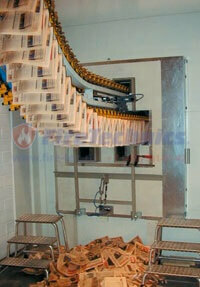 The production process, including conveyor production, has special requirements for fire safety rules. 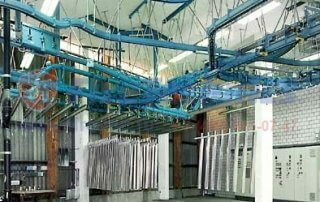 Unlike fire retardant gates, which sometimes try to apply for conveyor production, special flame retardants. Special designs for workshops have a number of advantages and features. 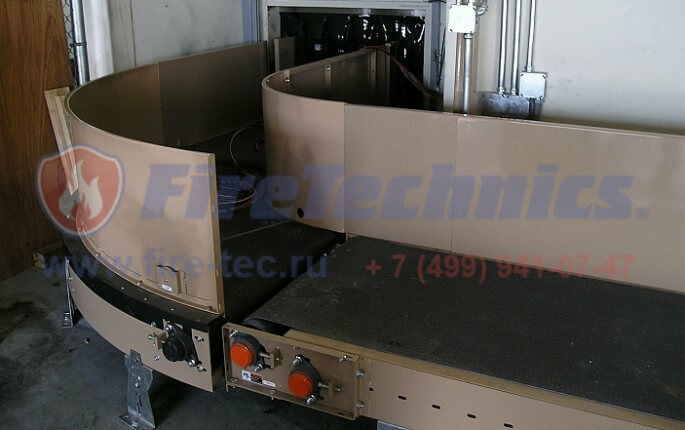 It is worth mentioning the presence of fire tests for the devices presented on the site. 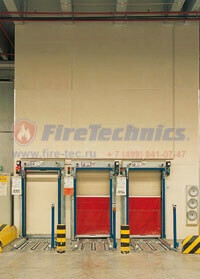 Obstacles can be mounted not only in the area of ​​the floor, as is necessary for fire doors. In any part of the ceiling – above or below, on the wall and away from the floor. 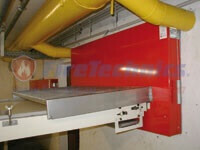 In use, such barriers require periodic inspection and, in part, emergency support systems. 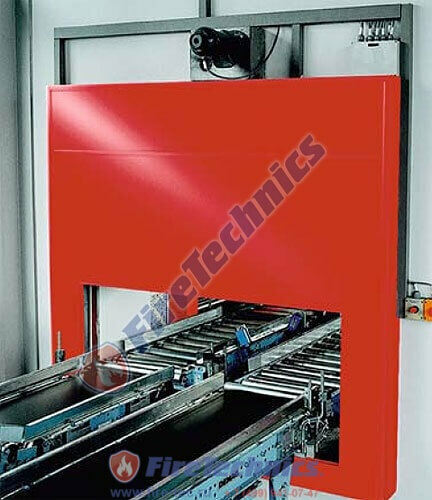 Heads of large industrial enterprises appreciated the convenience and rationality of using such fireproof gates from the manufacturer. 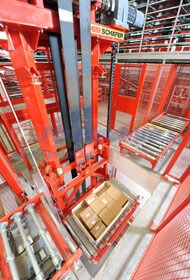 Own production and testing capabilities allowed to create an innovative solution. 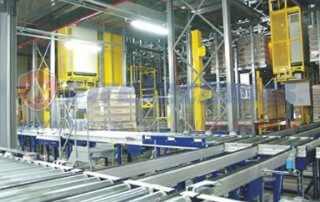 Thanks to the barrier of the conveyor openings of a special design, sealing is achieved. It is provided with fire-resistant cuffs that are part of the design. Thanks to such a sealing, the probability of fire transfer to adjacent rooms is excluded. The degree of tightness allows not only not to miss the fire, but also to prevent significant heating of the metal parts of the structure. Fire retardants with a DISCOUNT only now!